A date has been announced for the start of demolition at Headingley stadium to allow a major revamp of the rugby and cricket facilities. For the Yorkshire Carnegie 2017-2018 season, the stand available on match day throughout the re-development, will be the Carnegie Stand which offers a standing terrace and seating. Rugby league club Leeds Rhinos have confirmed the South Stand, first opened in 1931, is to be demolished at the end of August. The new South Stand plans contain both seating and standing areas. 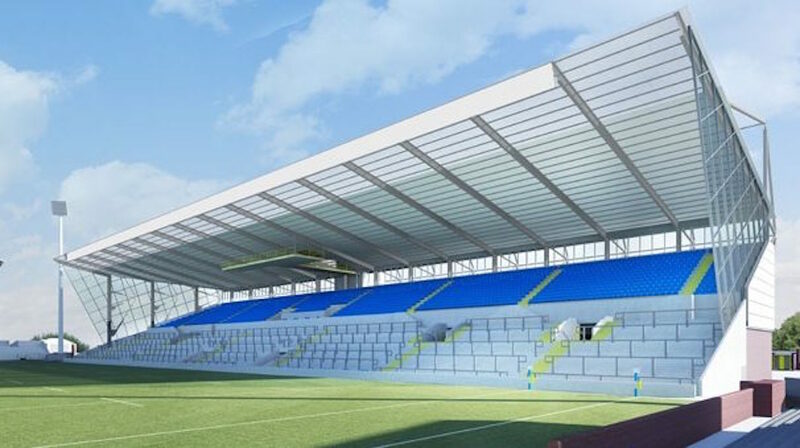 Construction work is to begin in September and the Rhinos will play any further home play-off games this season without the South Stand, the club said. The Main Stand that backs on to the cricket ground is to be demolished at the end of September. The work is part of a £35m deal with a private investor to redevelop the rugby and cricket stadiums that was confirmed in April. Work on the South Stand was originally due to begin in January but was delayed.